Not Licensed Player. Extra fees for tournament Organizers are applicable. 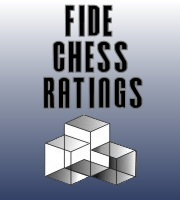 Please refer to FIDE Handbook or proceed to get license.